LOCALLY OWNED and ACCIDENT FREE! 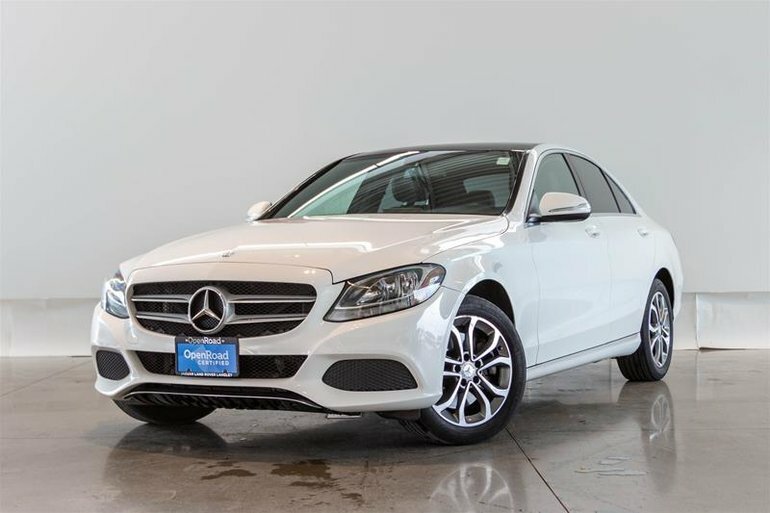 This Low C300 is finished in Polar White on Black Leather interior and is absolutely Stunning. 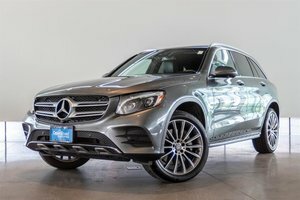 Powered by a 2.0L Turbo Motor producing an exciting 241HP and 273ft/lbs of torque send to all 4 wheels thanks to Mercedes 4Matic Advanced All Wheel Drive System. 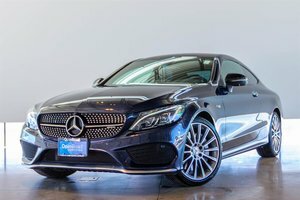 Standard Features include a stunning panoramic Sunroof, Blind Spot Monitoring, Heated Front Seats with Memory Function, Remote Trunk Release, Bluetooth Audio and phone connectivity and more. 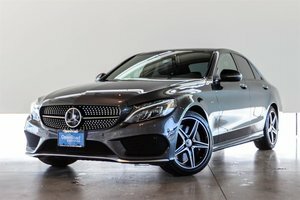 Our Unit comes very well optioned with the highly sought after Premium Package including COMAND Online Navigation w/MB Apps, Rear View Camera, Panoramic Sunroof, Storage Package and more. This Unit will undergo our 153-Point Safety and Mechanical inspection to ensure you reveive the car in the best shape possible. Financing available, Trade-ins Welcome. Visit Jaguar Land Rover Langley to book your test drive today.